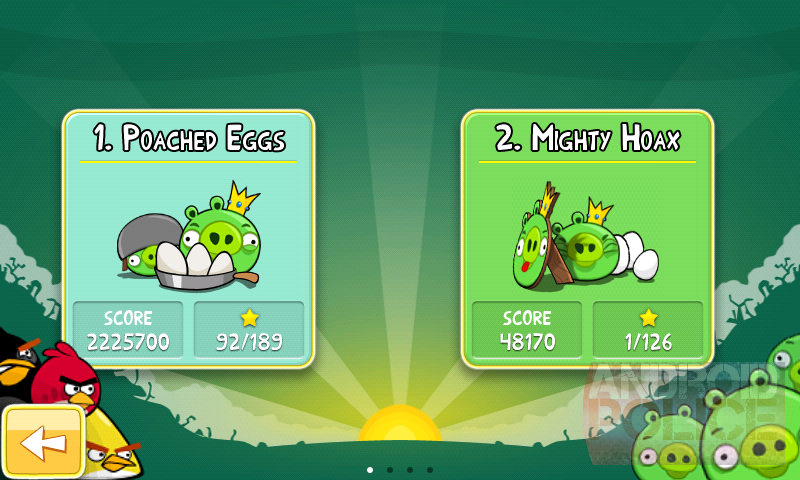 Of course, many would argue that you should be going in order and playing the way Rovio meant for you to play, and I'd agree with them. However, there will always be people who would also find this unlock useful (lost game progress, new phone, angrybirdyism, etc), so I'll just put this here, and you can quietly walk away. We never met. Centre a locked world on the screen. 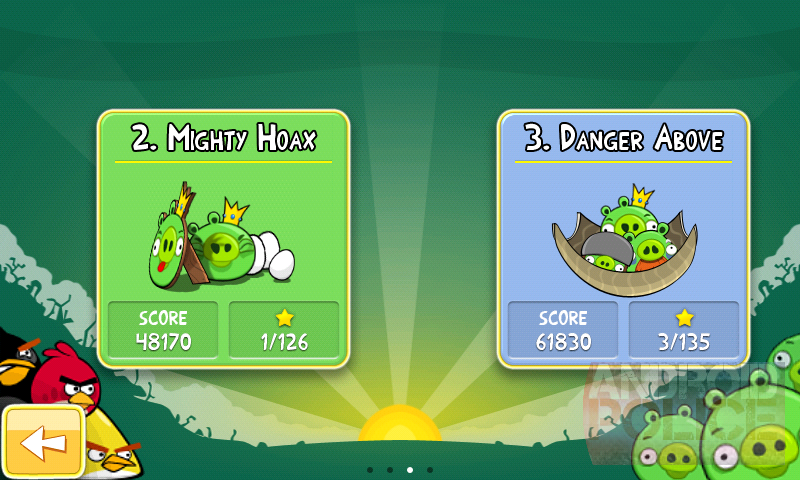 Load Angry Birds back up and when the "Play" button appears tap the sh-t out of that motherf---er. Great success! You should be inside the locked worlds stage select screen. 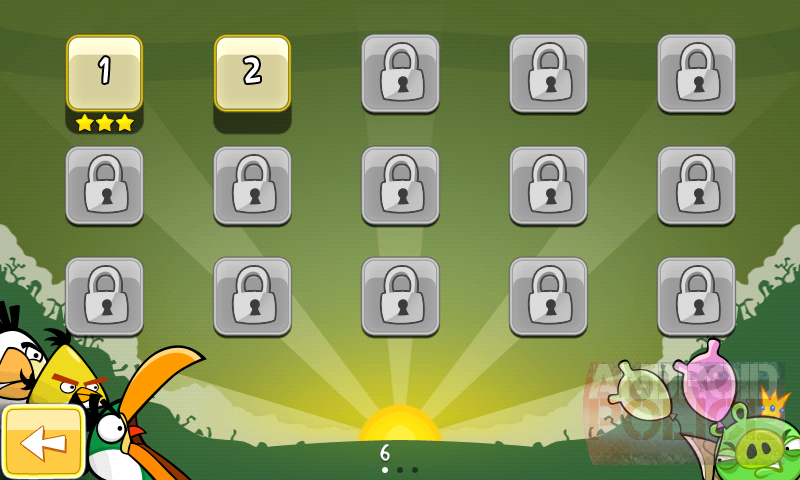 To keep it unlocked just pass the first world level of each world.